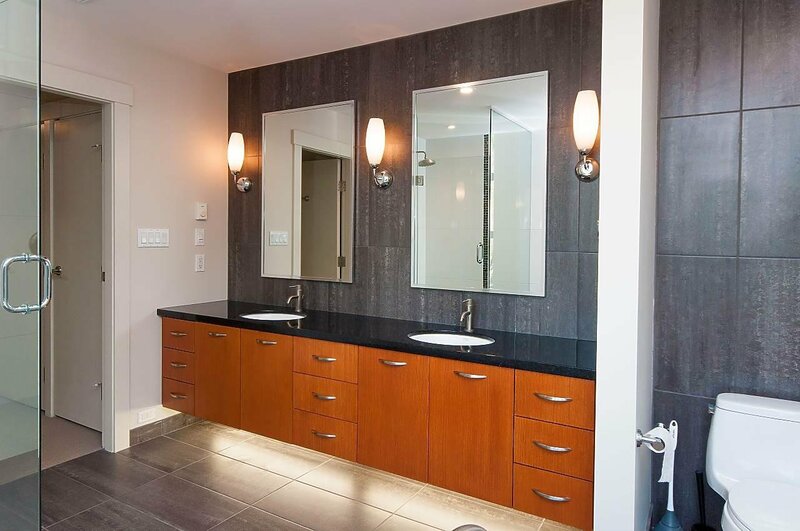 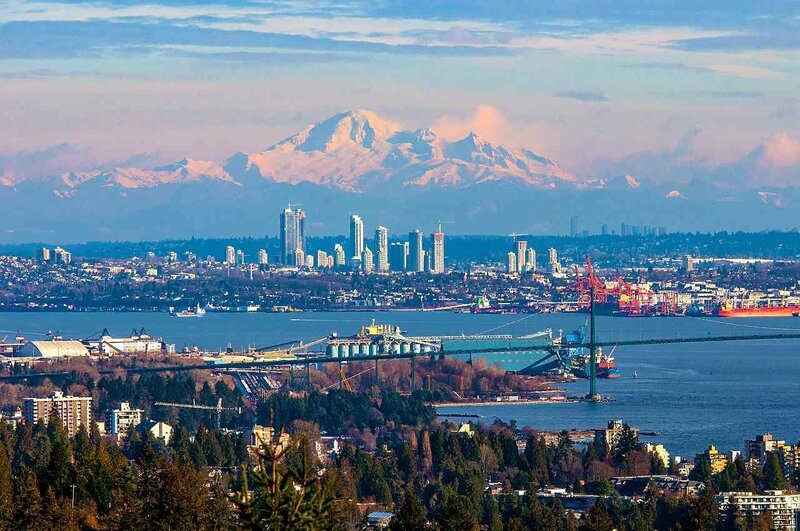 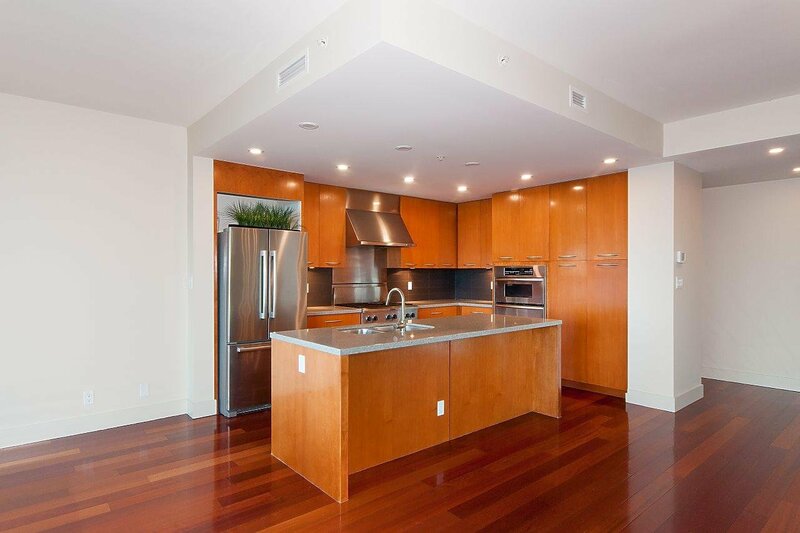 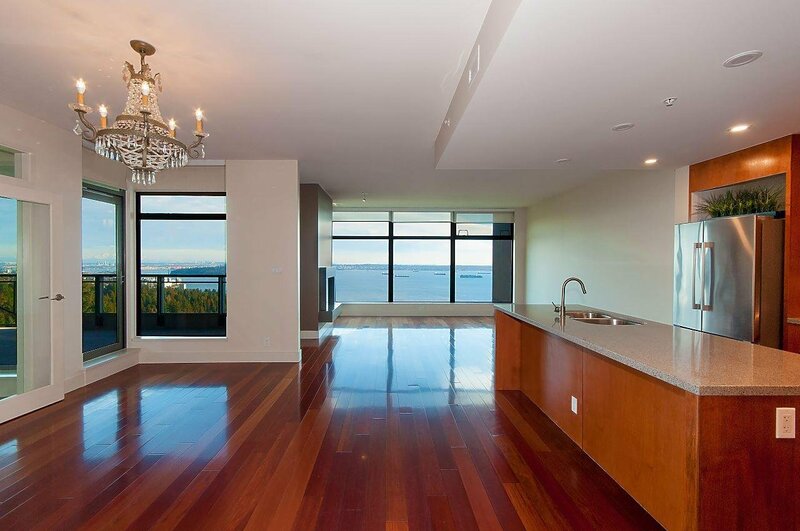 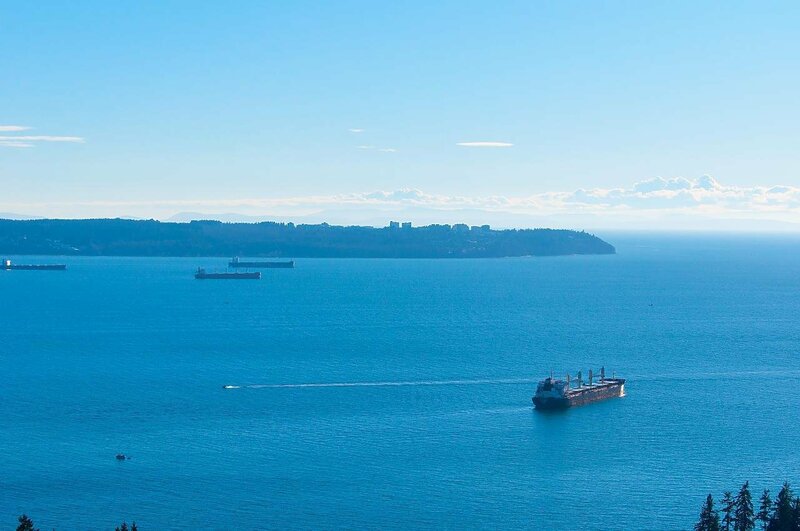 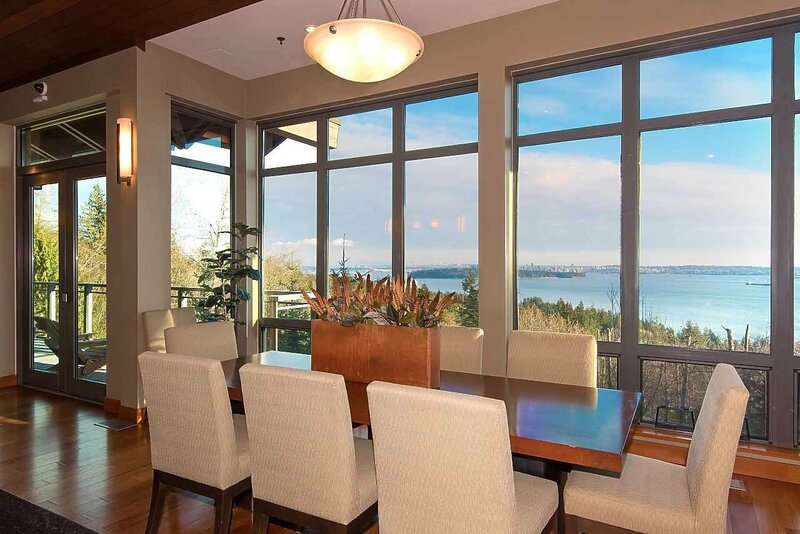 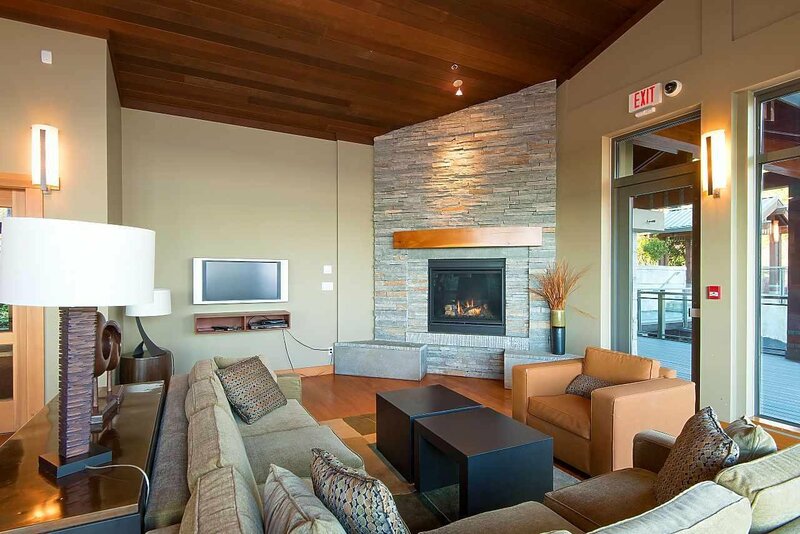 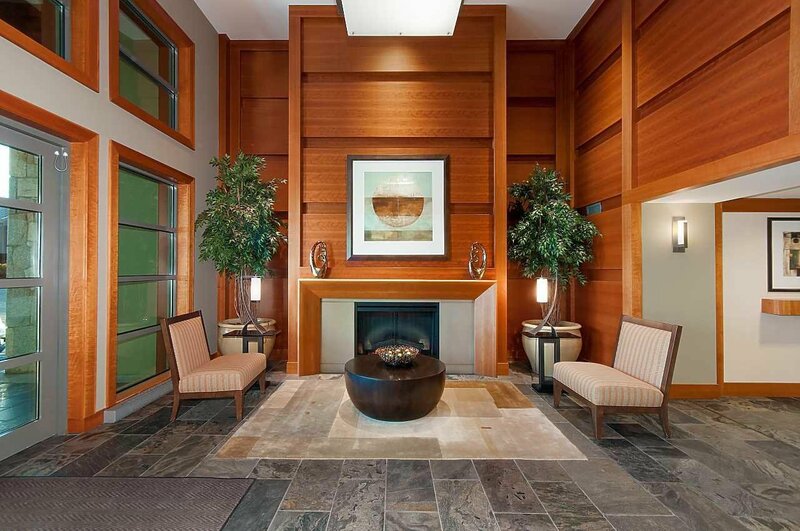 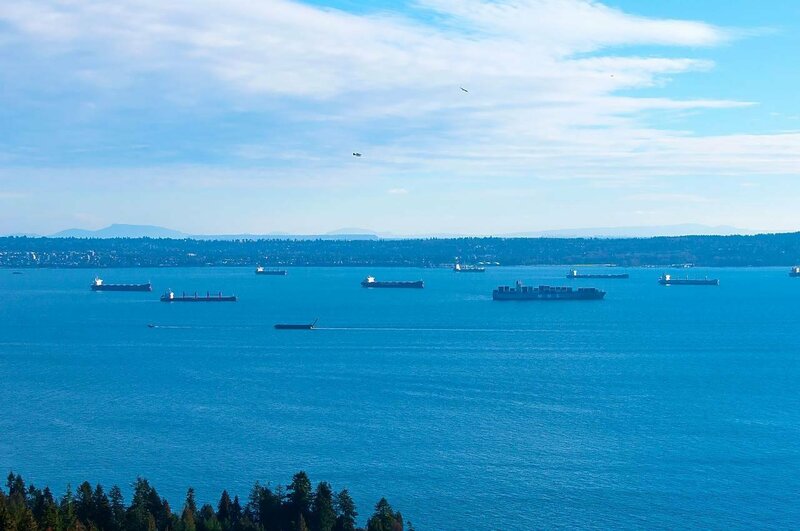 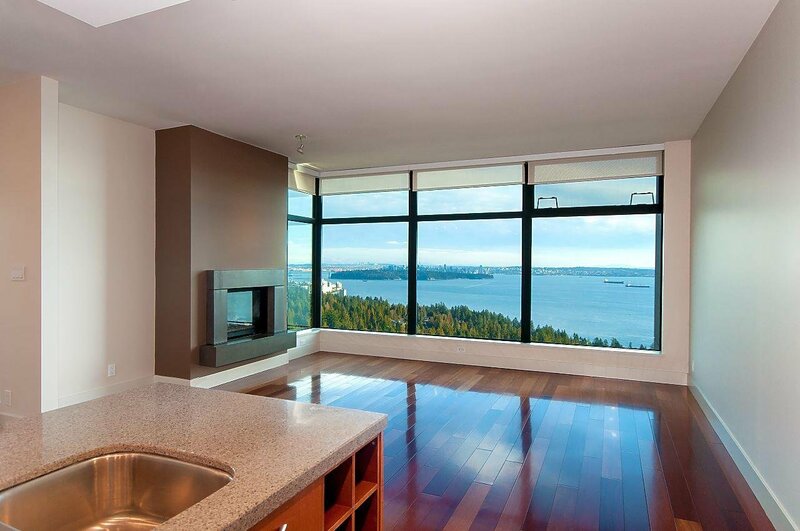 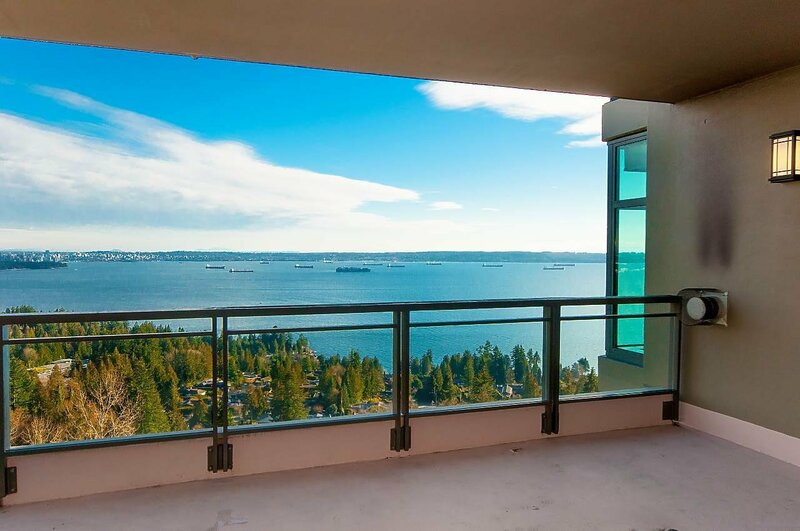 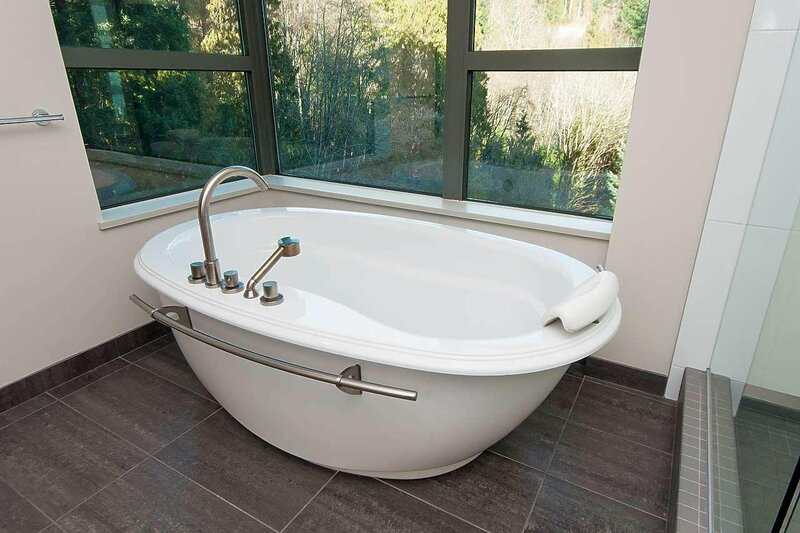 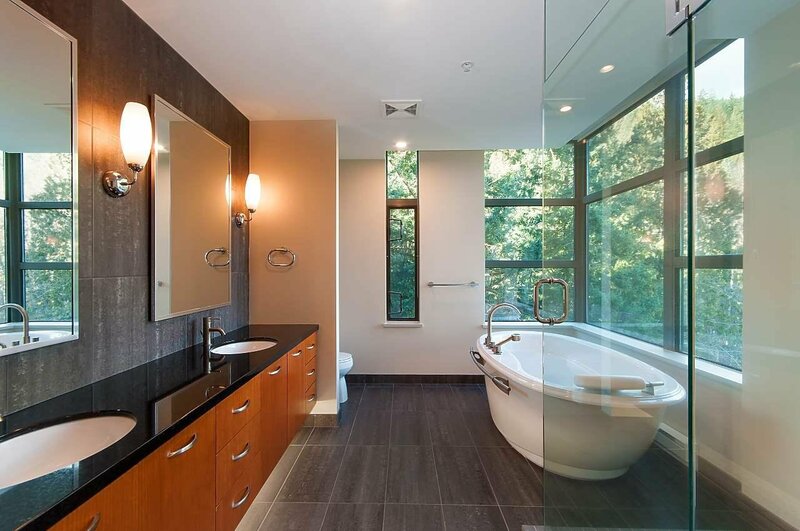 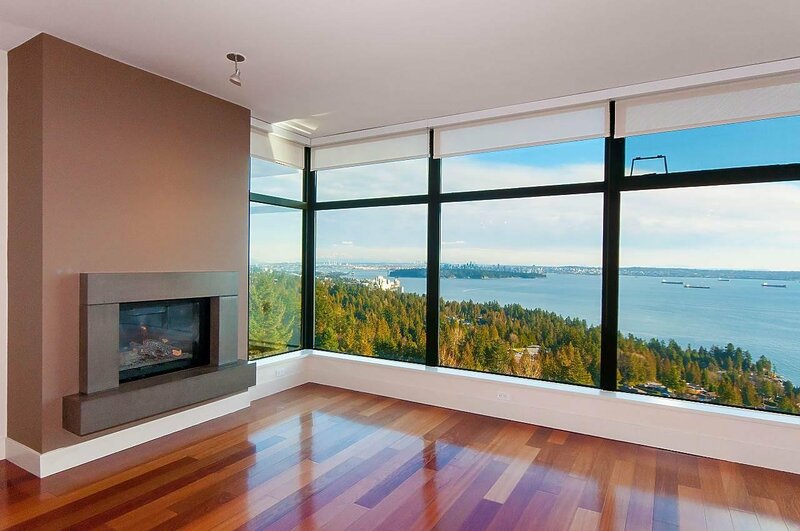 UNOBSTRUCTED PANORAMIC VIEWS of the water, Lions Gate Bridge and the entire city! 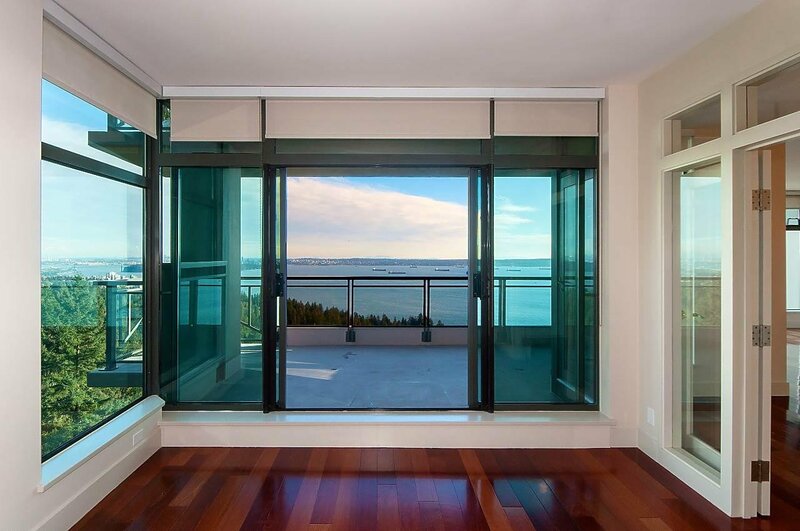 This is the finest view in all of Stonecliff! 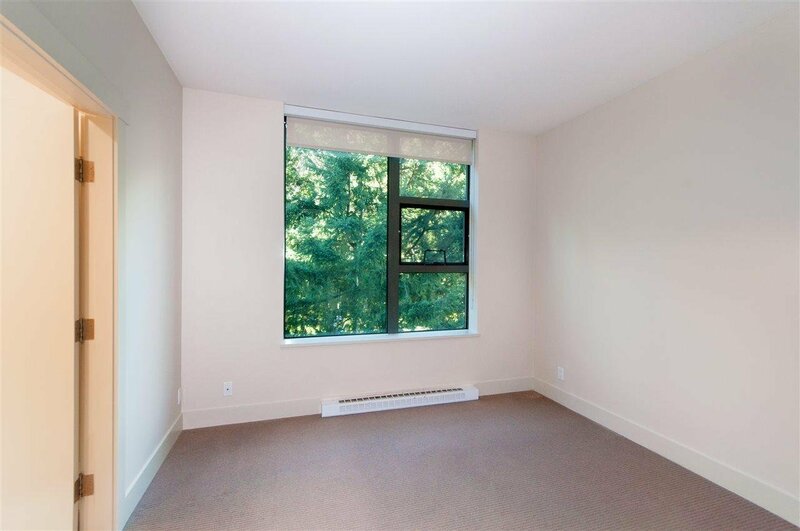 S/E Corner 12th floor suite in immaculate condition. 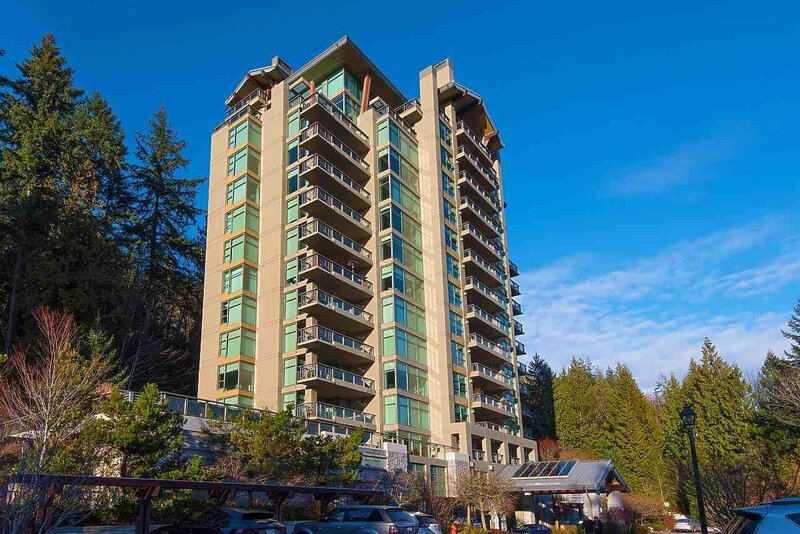 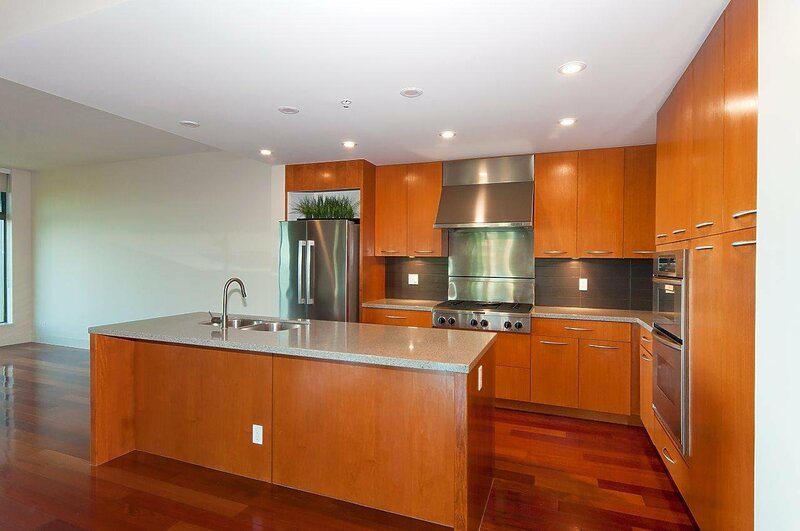 Over 2000 sq/ft of living space, 2 bedrooms plus den, family room, large balcony and private 2 car garage! 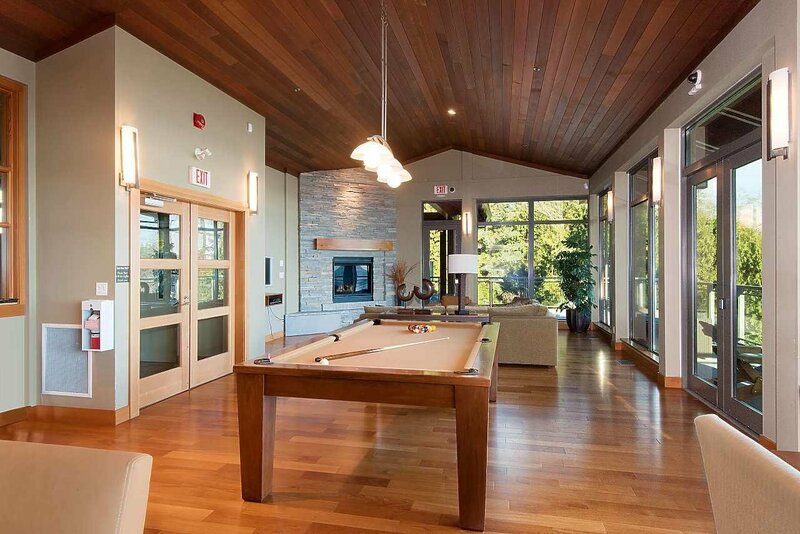 This is a fantastic complex with wonderful available guest suite for visitors, and gorgeous clubhouse with gym, hot tub and billiards room which is wonderful for private events! 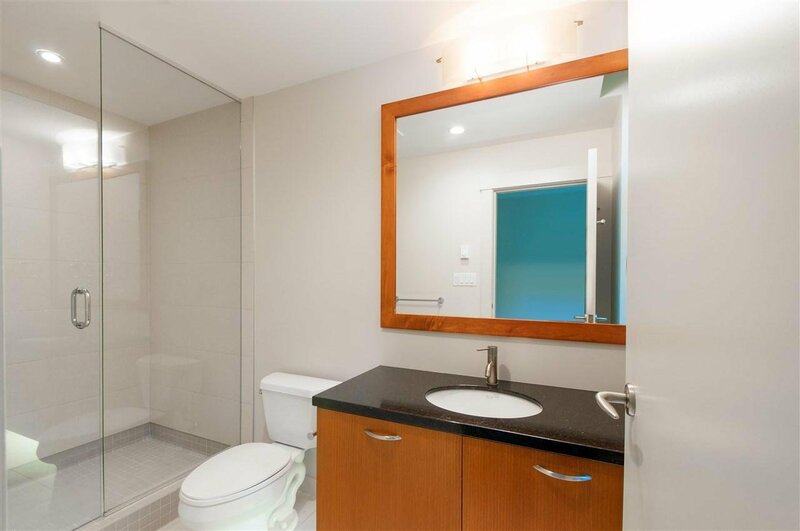 This is a very rare offering!